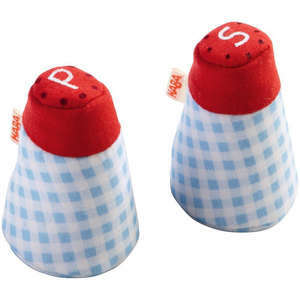 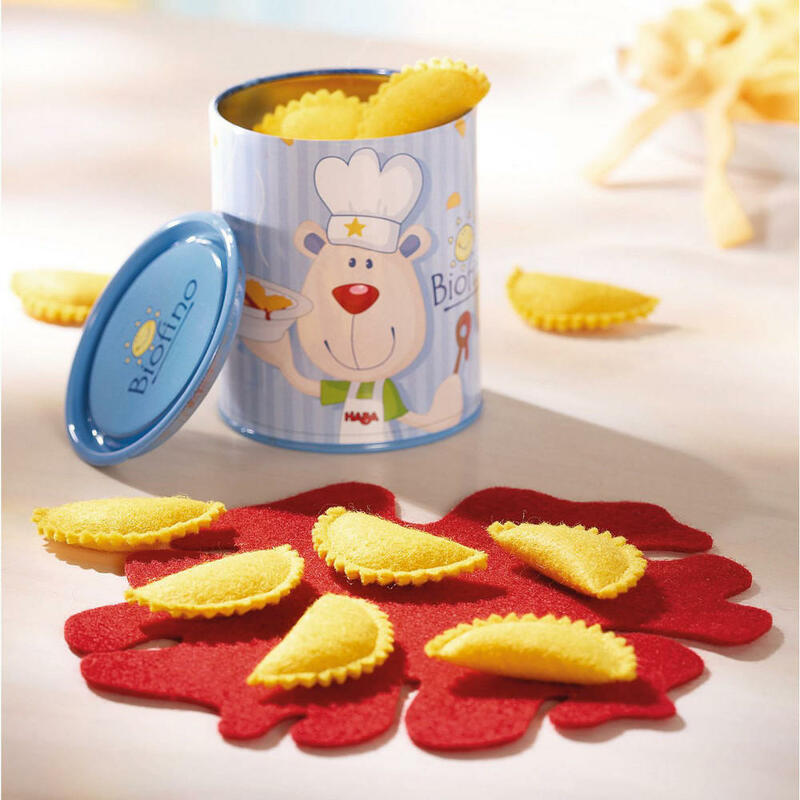 This realistic Haba ravioli set includes 12 soft fabric ravioli, a red splotch of pretend tomato sauce and a colourful storage tin. 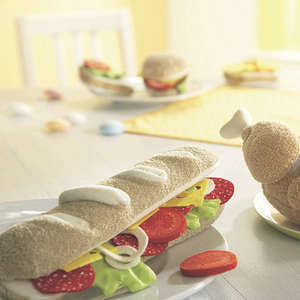 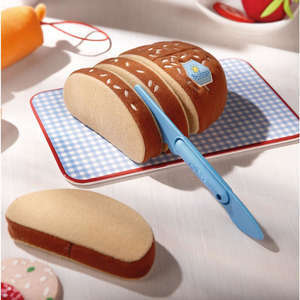 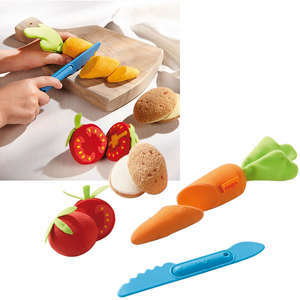 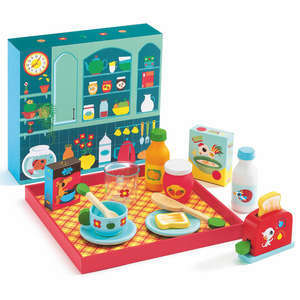 Pretend cooking has never been so much fun! 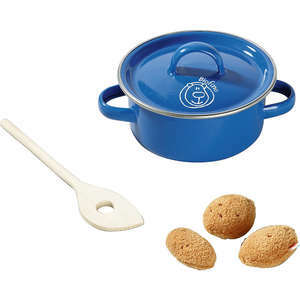 Just tip the contents into a play saucepan, heat on a toy cooker and serve it to family and friends. 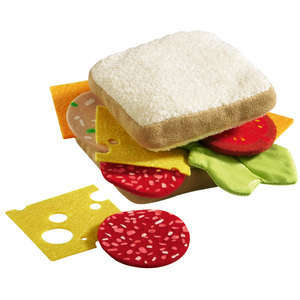 The ravioli and tomato sauce are made from felt and can be served for pretend meals over and over again. 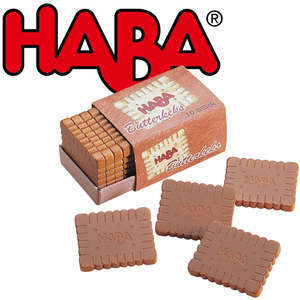 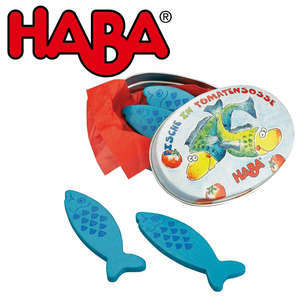 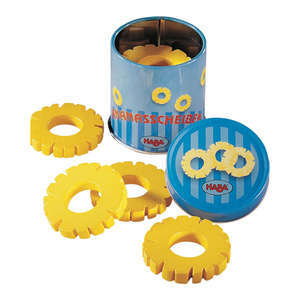 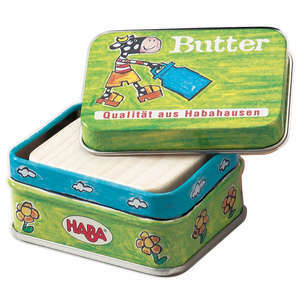 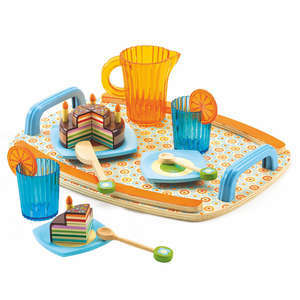 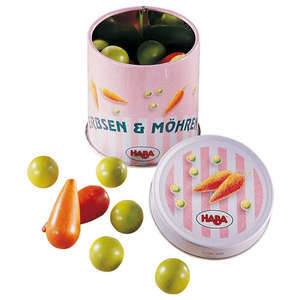 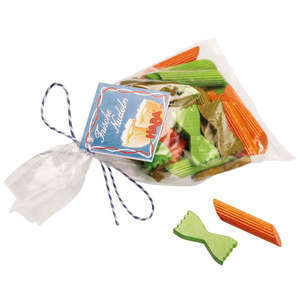 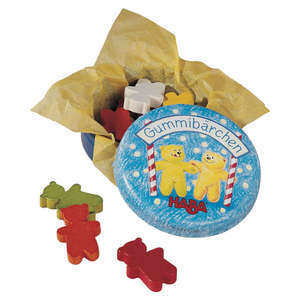 Haba make a huge range of wooden and fabric play food and this unusual tin of play food pasta is a fun piece to give as a gift. 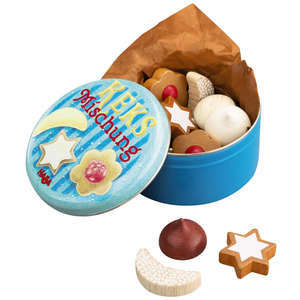 Fabric play food in a fun storage tin. 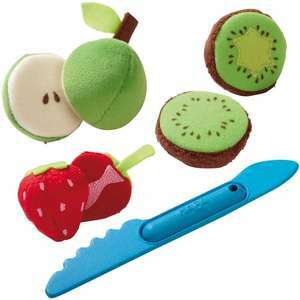 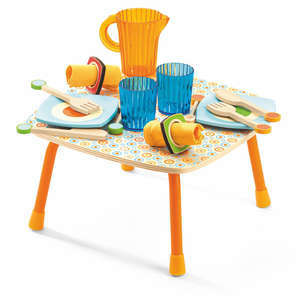 Great for pretend shops or play kitchens.